Most of you will know that we are well known for our wedding catering in and around Devon. 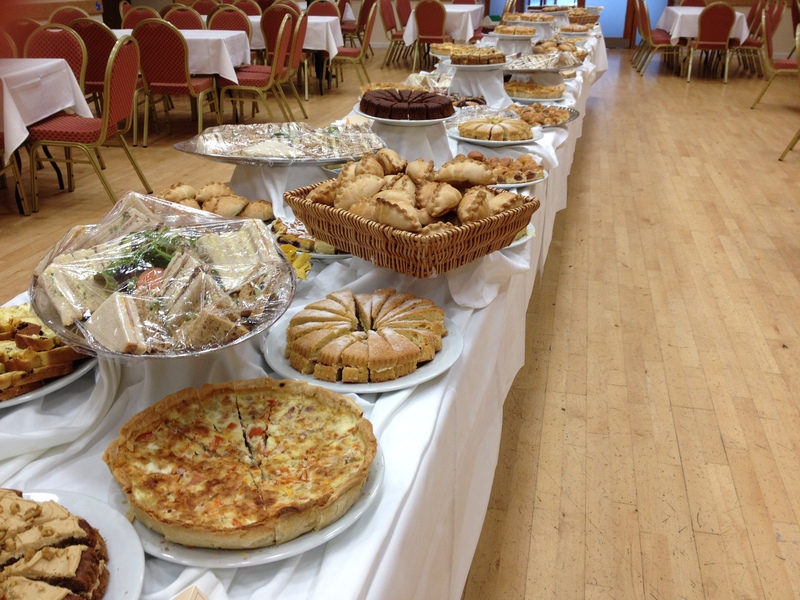 Whilst this is a large part of our business, we also cater for a variety of other events, from civic dinners, to entertaining corporate clientele and the subject of today’s blog… funeral wake catering. One of the most difficult times for a family is the loss of a loved one, with lots to organise, funeral catering is one the many aspects to consider. We are here to guide you through every step of the way, providing a professional, seamless service to relieve you of some of burden during a difficult time. We have looked after many families over the years whilst working closely with and coming highly recommended by many funeral directors in the local area. We are always at the end of the phone to answer any of your queries, no matter how small they may seem. Whatever the time of year, we can help you to choose a food offering to cater for everyone; from a traditional afternoon tea style finger buffet to something warmer in the winter months. If you would like us to offer your loved one’s favourite, tell us; we will always try our best to include it. With our dedicated preparation kitchen and refrigerated vans, we can ensure that your food arrives freshly prepared and safe. Alongside the food, we can serve steaming hot freshly brewed tea and fresh filter coffee ensuring that everyone’s cups stay topped up without leaving their seat. 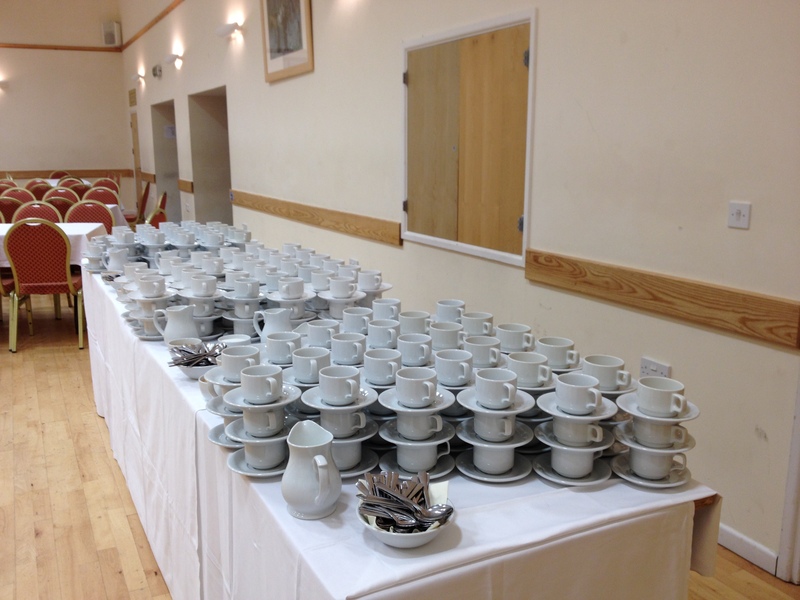 We have all of our own crockery and cutlery so if your venue is lacking, we can easily bring some more, providing everything you need in one place. Your funeral director will be able to help advise you on the number of people to cater for. From small intimate gatherings of 50 to in excess of 200, we have experience of catering for everyone. Please do give us a call on 01837 55841, we are more than happy to discuss your requirements with no obligation.